RAFT is a registered charity and receives no Government funding. 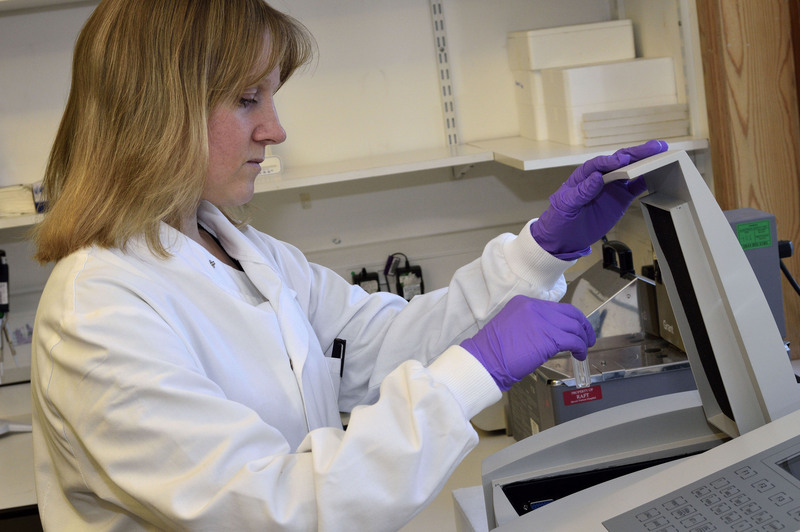 Our pioneering research relies on the generous financial support of a wide range of individuals, trusts and companies. More than 70p in every £1 donated goes towards research and each year, we invest just under £1 million into our five research programmes. Our work is aimed at giving people back their quality of life after major physical trauma. We are working to raise more than £3 million over the next two years so that we can get our research to patients faster and expand our programmes to help more people who have suffered major physical trauma. We aim to be transparent in everything we do – the charts below outline where our income comes from and how we spend the money we receive. Copies of our full audited accounts are available to download. As a charity which undertakes fundraising as a part of our modus operandi, RAFT is a member of FRSB and adheres to the Code of Conduct established by the Institute of Fundraising. The RAFT fundraising team members are professional and have significant experience working within a broad spectrum of fundraising activities. We strive to respond to all our donors with respect, fairness, in a responsive manner and be held accountable thereby ensuring that we maintain the highest standard of fundraising. We do not approach the general public directly (i.e. through street collections, cold calling, targeted bought donor lists) but we continue to perform with discretion and knowledgeable judgement, acting appropriately in the interests of our potential donors. Should we have concerns regarding the vulnerability of a donor, for example, a lack of capacity, then we would not take a donation. Should an occasion arise where there is a complaint, this would be expediently dealt with by a member of the Executive Team, and moreover, reported within the year-end statutory accounts. RAFT strives for excellence through a safe fundraising environment for all donors. For further information about the FRSB, visit www.frsb.org.uk.